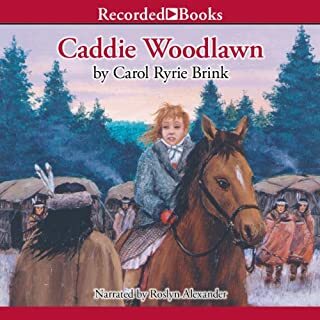 In 1707, eight-year-old Sarah travels with her father to build a new home in the Connecticut wilderness. Sarah is afraid when she hears animals in the night. She is afraid when she meets her Indian neighbors. She is especially afraid when she is left with an Indian family while her father goes back to get the rest of their family. 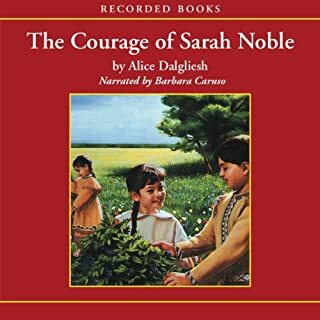 But when Sarah remembers her mother’s parting words, “Keep up your courage, Sarah Noble,” she learns to be brave even when she’s afraid. Adorable & Timeless classic from my childhood! The land was theirs, but so were its hardships. Strawberries - big, ripe, and juicy. Ten-year-old Birdie Boyer can hardly wait to start picking them. But her family has just moved to the Florida backwoods, and they haven't even begun their planting. "Don't count your biddies 'fore they're hatched, gal young un!" her father tells her. Making the new farm prosper is not easy. Beverly Cleary has been a part of America’s childhood for over 50 years. Now enjoy this rare collection of some of your favorite characters and their funny, heart-warming stories. Includes: Ellen Tebbits, Otis Spofford, Emily's Runaway Imagination, Mitch and Amy, Socks, and Muggie Maggie. Louis is a Trumpeter Swan, but he has no voice. Leaving his wild and beautiful home, he finds a young human friend, Sam Beaver, who helps him learn to read and write. When he returns to the lake, Louis discovers his education isn't enough: the beautiful swan he loves, Serena, can't read his declarations of love, and he can't trumpet them. Louis' resolution to win the swan of his desire launches him on an adventure that will take him far from home and lead where fate and love have a few surprises in store. "Did Mama sing every day?" Caleb asks his sister Anna. "Every-single-day", she answers. "Papa sang, too." The Newbery Medal-winning Sarah, Plain and Tall is the first of five books in Patricia MacLachlan's chapter book series about the Witting family. Set in the late 19th century and told from young Anna's point of view, Sarah, Plain and Tall tells the story of how Sarah Elisabeth Wheaton comes from Maine to the prairie to answer Papa's advertisement for a wife and mother. Before Sarah arrives, Anna and her younger brother Caleb wait and wonder. Will Sarah be nice? Will she sing? Will she stay? 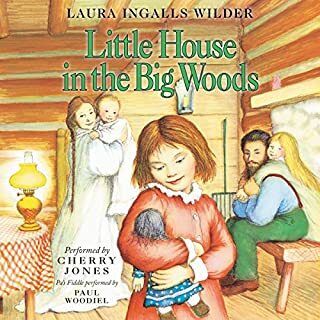 This children's literature classic is perfect for fans of Laura Ingalls Wilder's Little House on the Prairie books, historical fiction, and timeless stories using rich and beautiful language. Sarah, Plain and Tall gently explores themes of abandonment, loss and love. 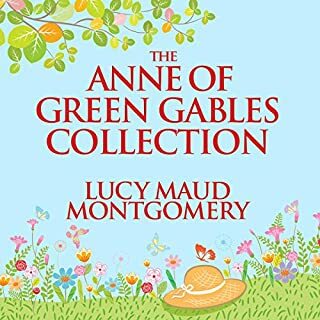 This collection includes the first three books in the series: Sarah, Plain and Tall; Skylark; and Caleb's Story. Don't miss the next story about life on the Witting family farm. Make More Perfect Than the Moon your next listen. ©1985, 1994, 2001 Patricia MacLachlan (P)2003 HarperCollins Publishers, Inc. The 4 hours and 22 minutes includes Sarah, Plain and Tall and Caleb's Story, and an interview with the author. But there was no Skylark. What was there was excellent, both the story and the narration. 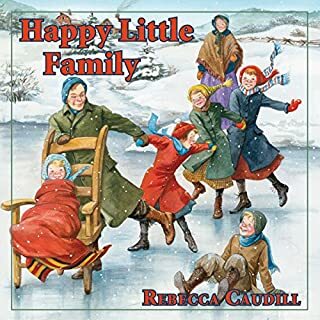 My six year old and nine year old listened raptly, as did I. I liked that it had a complicated family (mail order bride becomes a step mother), and complicated emotions, painted against a prairie farm back drop. It feels true. 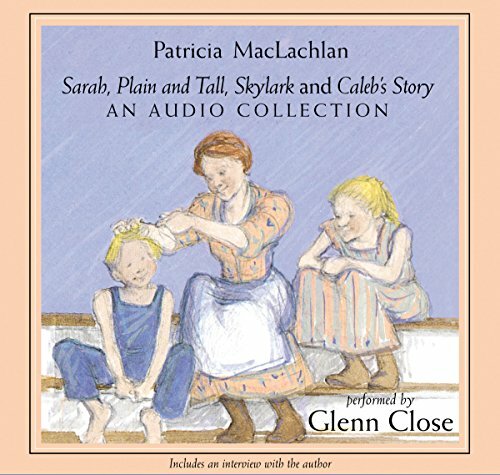 What made the experience of listening to Sarah, Plain and Tall Audio Collection the most enjoyable? The feeling of hearing the children as real children, natural, vulnerable and brave enough to love, drew me right in. The slow warm growing of trust, and again, courage to love, and to find new ways of being together, a new family, and each part of it also an integral, developing being. Even the farm!And of course, Glenn Close reading to me. I could trust her voice to carry me through the rich textures with nary a false note. She reads, it feels, from the inside out. Sarah is my favourite - a role model too. How she sees clearly, thinks for herself, makes courageous decisions for her life and relationships, expresses grief without pretending, and gives each person and creature time to get to know and trust her. She lives, it seemed to me, from a clear inner core of self-knowledge and inner security to risk comfort and love. I loved this book for how touching it is, I cried almost in every chapter. I would recommend this book for people of all ages. I hope you will enjoy this book as much as I did. A story of family of a different time in history. A story of love, blended families , relationships and the importance of forgiveness. Recommend for any age. It's beautifully narrated by Glen Close and a love story that shows h ow one family survives when the odds are against them. Loved it. It was a great audible book. It reminded me of the movies. Thank you. This collection of three stories is delightful; I didn't know anything about 'Skylark' and 'Caleb's Story' so these were bonus treats for me. Lovely performance by Glenn Close. I have always loved Glenn Close and she fleshed out what was a bit of a plain (three way pun intended) story. I remember reading the first of these books when I was just starting on chapter books and I was a but underwhelmed even then. 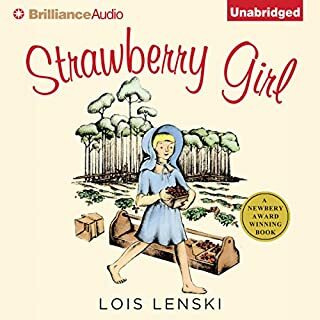 My young niece and I listened to about half of the selection on our way to and from her summer day camp but I was so captivated by GC's story telling that I finished the rest of it myself after the trips had ceased. This is a sensitive story which gives a lot of time to developing life like characters. I feel that everyone would grow in kindness by listening to this wonderful story. I highly recommend it for young kids, older kids and adults, since I doubt that anyone would be disappointed.